Series History: This is the biggest rivalry game for these two teams since they met in 1995 when the Jacksonville Jaguars became the new team on the block. At that time the Titans were known as the Houston Oilers and beat the Jaguars 10-3 in Jacksonville. Tennessee leads the series 27-20 against Jacksonville and beat them both times they met in 2017 by a total of 57 – 26. Offense – Blaine Gabbert? : The Titans added Dion Lewis to their struggling offense during the off season and released DeMarco Murray. Also Derrick Henry had one good game last year near the end of the year so I guess they thought he would be better this year. Blaine Gabbert is starting at QB because Marcus Mariota is out with an elbow injury. Spotlight is on Gabbert and has thrown for 1 TD and 1 Int and 234 yards so far. Defense – Malcom Butler: Butler was let go from the Patriots after sitting in the super bowl. Usually we do not question the all mighty Bill Belichick but if some people think if he would have started they would have won. Malcom has 1 int already on the season and 12 TOT so he will definitely be a nuisance to Blake and their weak receiving corp. Offense: Blake “the snake” Bortles: He is a snake. Blake has rushed for 77 yards and has passed for 5 TDs and 553 yards. Bortles has shared the love with all of his receivers as he has completed passes to 10 different players and all 5 of his touchdown passes were to different players. The Jaguars offense has come alive and Blake is the leader of it. Defense: Everyone: Yes I said it! EVERYONE! This defense is a very dangerous weapon and trying to pick just one player to look out for is just as hard as eating one Pringle. Jalen Ramsey struggled against Odell but didn’t have a problem shutting down Gronk and the Pats. Myles Jack is playing like a mad man with the help of Telvin Smith. Calais left the game with an injury but does not look to be a big problem and will be back soon. This defense is the Pringles defense because once they pop they just can’t stop. 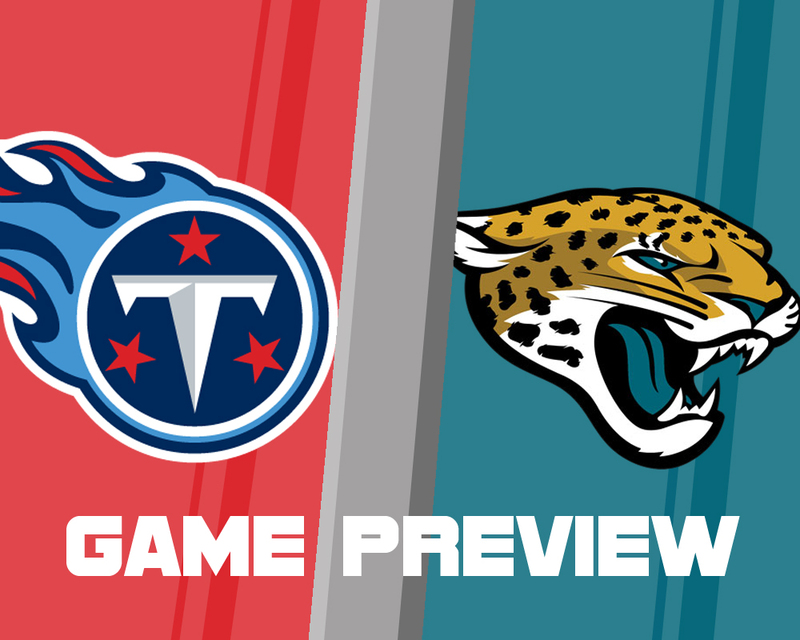 Titans win if: Blaine Gabbert shows up like he did last year to beat the Jags. Gabbert was 22-38 last year against Jacksonville and threw for 2 TDs and 1 int. Also, if Tennessee’s running backs start to help out they will open it for the play action which the Jags have always struggled against. Jaguars win if: Blake continues to torch defenses with his legs and his arm. Bortles does not run for a bunch of yards, but he runs for first downs. The Jags defense needs to keep on playing hit you in the gut football. This team is hard hitting and are now firing on all cylinders. The only thing they need to do is keep it cool and stay humble. Last game was the hottest game ever played in Jacksonville with the heat index of 107 degrees. This game will be played at 1 PM instead of 4:15 PM so the temperature might be a little more bearable. This AFC south rivalry will be a battle to see who will be the big dog in the division.